PSA Check Your List O Craigs Daily! I skipped a few days as I wasn’t seeing anything interesting in the $19-$750 range. I missed out on this gem for $500. 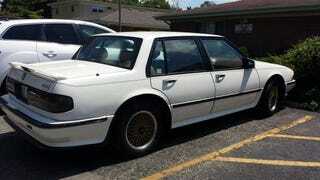 A One owner, garaged winters and fully loaded 1991 Bonneville SSE. I’m so pissed at myself right now.